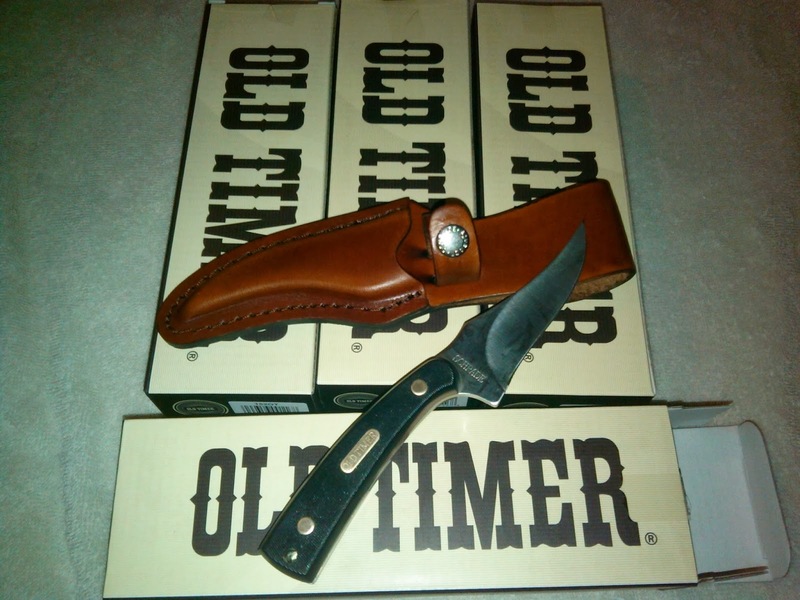 Old Timer Review and Giveaway! Old Timer knives bring back so many memories for me. When this package came my thoughts went to my papa and my daddy. I can remember both carrying their trusted, weathered, worn and heavily used but time tested Old Timer Knives. My dad and grandpa carried folding Old Timers similar to this 104OT. Oh, I would love to win this for my hubby! He goes mountain biking all the time and I've been telling him for ages he needs to carry a knife with him! It freaks me out to think of him hurt, close to passed out, lying on the trail and possible prey to animals or him coming across a rattlesnake. Eek! This has happened before...he wrecked and passed out. Thank you for the awesome giveaway JoBeth! This looks like a good quality knife that would last a lifetime. 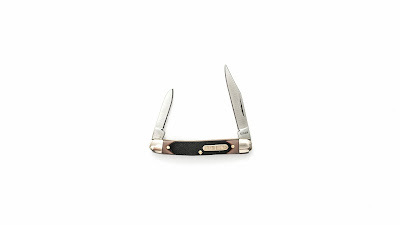 Not a cheap throw away knife. This is generous of you. Thank you very much. 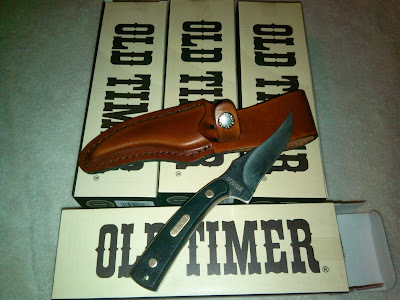 old timer knives are great for any use and very durable. thanks for the giveaway. Merry Christmas & Happy New Year's!! Cheers! That was a hunting knife for years, but I gave it to someone to sharpen for me and never got it back. I loved it!!! Been a fan of Schrade, Old Timer and Uncle Henry Knives for awhile now. Great products and a very nice review on your part. Thanks for the opportunity to win one of their knives. Awesome knives, liked them for years! Schrade ROCKS! The Old Timer is the ultimate,"must have!". Very helpful review. Thank you. I have a 1520T which is my go to knife. Though it's a bit worn and if I ever lost it I'd be lost myself. Of any of my knives, I want to make sure that I have duplicates of this one, should the need arise. Farming Simulator XBOX 360 Review and Giveaway! The Bath Cafe Review and Giveaway! Safari Ltd Review and Giveaway! New Year New You Event Announcement Post! Lil Stinker Candle Company Giveaway! Shindigz $50 Gift Code Giveaway and Review! Refresh A Baby Review and Giveaway! Turbo Roaster Review and Contest! Everything Door Mat's Boot Tray Giveaway!